Few characters in the history of pop culture have grown past their literary origins to become embedded in the minds of people across the world. One of the most prominent figures to do this is none other than the most popular vampire of them all, Count Dracula. 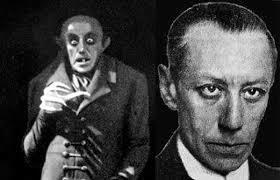 From the novel by Bram Stoker, this creature of the night has been portrayed on; stage, film, and television for many years. Each actor who has portrayed the infamous bloodsucker has brought a great spin to the role. Here is a list of the most prominent actors to put on the cape and listen to the music made by the children of the night. Max Shrek: In one of the most well known silent films of all time, German actor Max Shrek, became the first actor to play Stoker’s creation on film. Viewers may be shocked to find that Shrek does not resemble the suave gentleman in evening wear we so typically associate with Dracula. Instead his look takes more influence from the source material than most other incarnations, it also made a point to play up the grotesque and monstrous aspect of the character. Without a line of dialogue, Shrek is captivating in the part and communicates perfectly with the audience with every gesture and movement. Bela Lugosi: The actor most fans associate with the role of Dracula, due to his iconic portrayal which still stands as one of the greatest performances in cinematic history. Lugosi immigrated from Hungary and brought his foreign mystique to the role on stage originally, and after much struggle he was able to reprise the part in Universal’s adaptation of the play. His vampire started the idea, of the bloodsucker being a sharp dressed figure with a dark charisma which continues to this day. From his voice, to his enigmatic screen presence, to his dynamic movements, Lugosi made Dracula into the pop culture icon he is today. With so many elements to his portrayal leaving such a major impact on the public consciousness, it may come as a surprise to many, but Lugosi only donned the cape twice on film. But there is no denying that the shadow Bela Lugosi cast over role is a large one. Carlos Villarias: In the early days of the talkies, studios were unsure of how to market their films to the Spanish audience south of the border in Mexico. 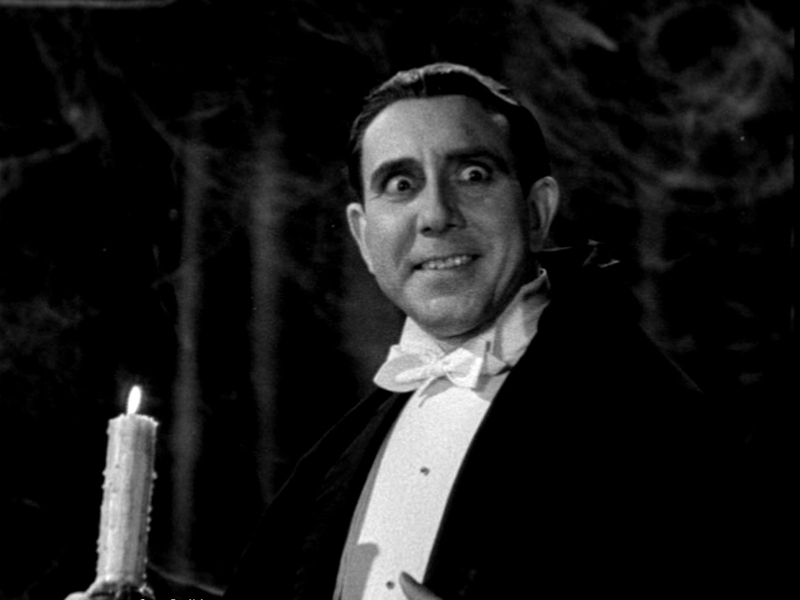 In the case of Dracula, the studio simply made the movie again but with Spanish speaking actors. Chosen to bring the infamous vampire to the silver screen in Latin America was, Carlos Villarias. 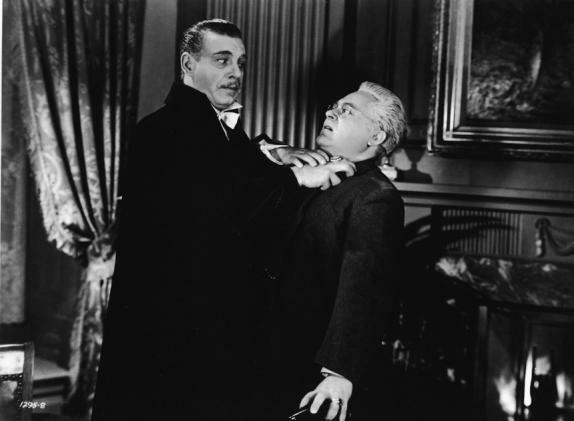 Villarias held nothing back in his performance, whereas Lugosi brought a great deal of subtlety to the monster, Villarias was incredibly theatrical and over the top. While the actor may be considered the George Lazenby of Dracula by many, he benefited from incredible production designs and filmmaking techniques that were many years ahead of their time. Lon Chaney Jr.: As stated before, Bela Lugosi only played Dracula for two films at Universal, but in the meantime the studio still needed to crank out monster movies which led to them needing others to don the cape. In the sadly underrated Son of Dracula, Lon Chaney Jr. took on the role originally intended for his father. The film plays out more as a film noir influenced mystery, and Chaney reflected this in his performance. Chaney also Americanized the part to an extent as the action moved from the mountainous terrains of Eastern Europe to the American South. 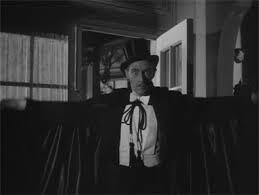 Chaney also had the honor of being the first Dracula to transform into a bat on camera. John Carradine: The most popular non-Lugosi actor to play the role in the Universal Monster films. Hailing from a family of classically trained actors, Carradine based his performance more from the original Bram Stoker classic than the stage play. Portraying the Count as a older, gaunt gentleman, eschewing the seductive qualities often associated with the part. He brought to infamous undead Count to the silver screen twice during the 1940’s, and with it a more solemn and aloof performance. 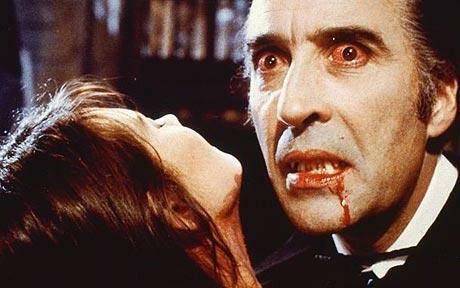 Christopher Lee: The films which preceded, the Horror of Dracula, gave audiences a monster who was seductive and charismatic, but when Christopher Lee took on the part, he made no secret that there was a new vampire on the block. The British thespian portrayed Stoker’s creation for several years in the now legendary Hammer Horror films. Lee’s Dracula was a being of pure evil who had no problem leaving a trail of bloodied victims in his wake. Sir Christopher Lee turned in such powerful performances as Dracula over the years that he rivals Lugosi in popularity. One of the biggest elements in making Lee so memorable was his onscreen nemesis, Peter Cushing as Dr. Van Helsing. The two actors had such a strong chemistry that their feud throughout the Hammer Horror films crackled with excitement and never grew stale. 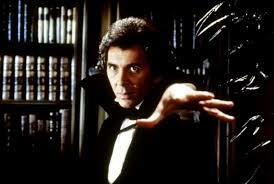 Frank Langella: In 1979, Universal decided to return Dracula to the silver screen, but this time they sought to play up the more romantic side of the monster which had only been hinted at in previous incarnations. Just as they had before, they turned to the stage for to the actor to play the iconic fiend and found Broadway star Frank Langella. Langella originally had misgivings about reprising the role onscreen but the chance to work with the legendary Sir Laurence Olivier proved to be too much of a temptation. The Tony Award winner gave audiences a softer and sexier side of Dracula than they were used to, but that did not stop him from shedding blood when he needed to. Langella was also notable for giving audiences one of the finest vampire deaths in film history in the unforgettable climax where he is vaporized by the sun on the mast of a ship. 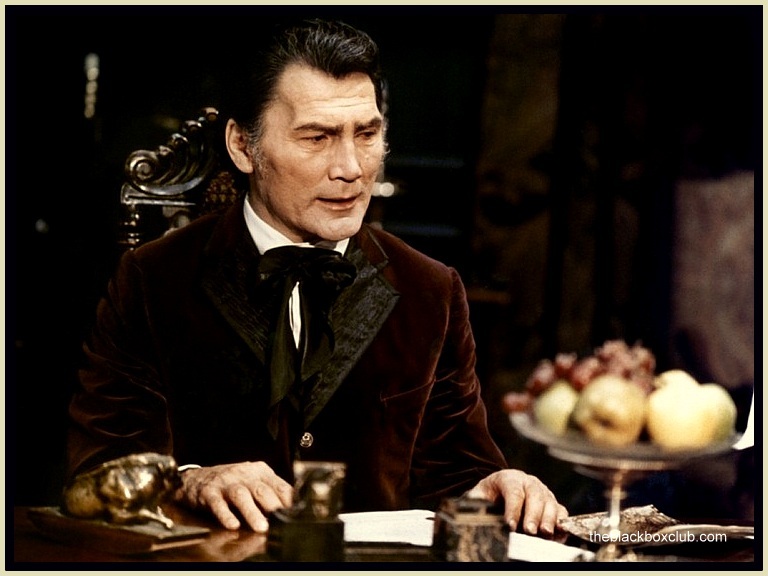 Jack Palance: In 1973,the legendary actor Jack Palance gave a towering performance as Dracula what is probably the most underrated adaptation of Bram Stoker’s novel ever filmed. This made for television movie boasted the talent behind the scenes of two of horror’s biggest names; director and Dark Shadows creator Dan Curtis’ as well as a script from literary legend and horror icon Richard Matheson. 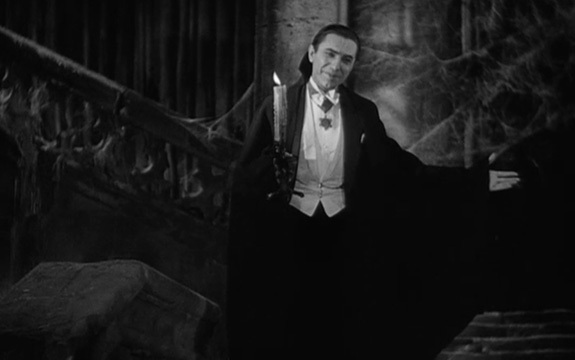 Palance gave audiences a Dracula which had; Lugosi’s air of mystery, Lee’s evil, and Langella’s romance. Palance holds the distinction for being the first Dracula to hold romantic affections for Mina Murray due to her resemblance to his lost love. But one should not mistake his romantic side for weakness, as Palance’s Dracula was a ruthless monster not to be trifled with. Duncan Regehr: Another actor who took on the cape who gave a performance that is woefully underrated. In the cult classic, the Monster Squad, Regehr’s Dracula took his rightful spot as the leader of the classic Universal Monsters as they hunt down a group of children who hold a powerful amulet. In displaying the sinister evil Dracula is capable of, Regehr gives the great Christopher Lee a run for his money as he perpetrates such deeds as; throwing dynamite into a police officer’s squad car, slaughtering innocent teenagers, and throttling a little girl without mercy. Gary Oldman: At the dawn of the 1990’s it became time to bring Dracula back to the silver screen, and this picture came courtesy of legendary filmmaker Francis Ford Coppola. The latest actor to display the iconic fangs was one of the most talented actors of all time, Gary Oldman in a stunning performance, which like Langella showed a more romantic side to the monster. Much like other horror films of the era it gave audiences a villain that was evil yet seductive who was looked upon more as an antihero by many. The lavish production design of the film also benefited Oldman, as he wore an incredible wardrobe giving his incarnation of the vampire a distinct visual impression. Jonathan Rhys Meyers: In an era of reboots it was all a matter of time before this iconic villain was given the Batman Begins treatment. Dracula was given a fresh spin on television, courtesy of Jonathan Rhys Meyers and a team of writers and directors from both the United States and United Kingdom. Putting a popular actor like Meyers in the role was key in the promotion of the show as NBC ordered ten episodes of the series right off the bat. Dracula was reimagined as an antihero seeking revenge while posing as an American inventor in order to integrate himself within high society. The series was sadly cancelled yet it developed a cult following which persists. Reblogged this on Random musings. Reblogged this on Eternal Reverie. with Dracula Untold coming out in the fall you’ll have to add this list. Although did you forget Gerad Butler as Dracula in Dracula 2000? Its the only movie that went biblical and made his origin that of the death and curse of Judas.